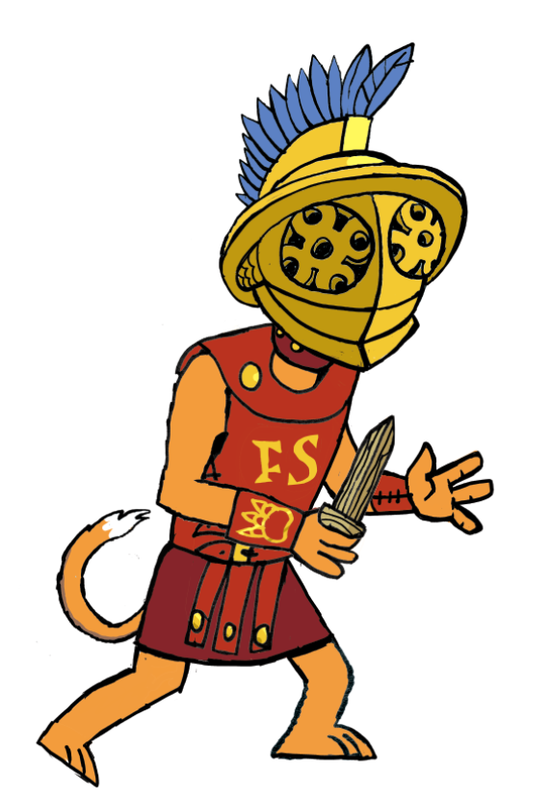 Introducing a new illustrated Spartapuss series for readers aged 6-8. The Olympuss Games series is set in ancient Greece and ancient Rome. Cats rule the world. In fact, people have never existed. New to Rome, the son of Spartapuss has a lot to learn. 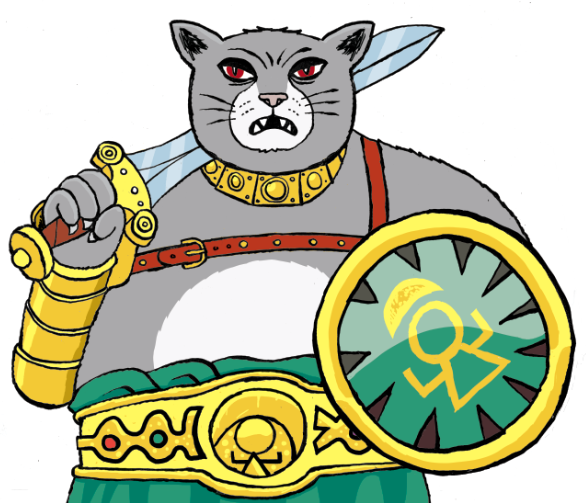 When a mysterious stranger pays his debts, he finds himself in the School for Strays a school for gladiator cats. Follow SOS and his fiery friend Furia on a quest that takes them from gladiator school to The Olympuss Games.